For all your everyday repair and fastening needs, the 35-piece multi-bit ratcheting screwdriver set will help you get the job done. 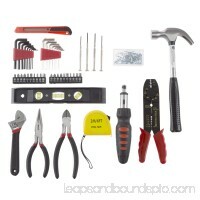 This set includes 6 sockets,..
130-Piece Tool Set by Stalwart comes with all the household essential tools you would need for almost all minor maintenance. This well-organized kit comes in a .. The 45 Pc. 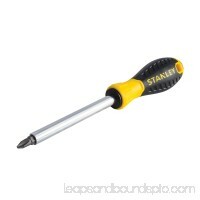 Pivoting Screwdriver Set by Stalwart is the perfect addition to your home tool collection. 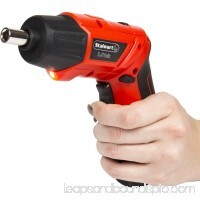 Compact yet powerful, this screwdriver features a swivel g.. 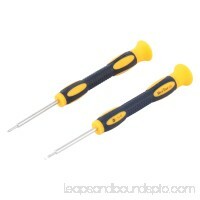 The convenience of a set of precision screwdrivers in one small pocket tool. 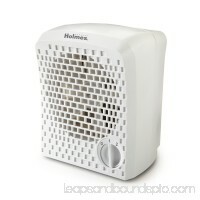 Ideal for toy assembly, battery compartments, eyeglasses, electronics and more. 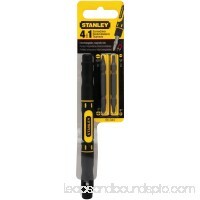 Mag..
Stanley Heavy-Duty Staples are made for tough jobs. 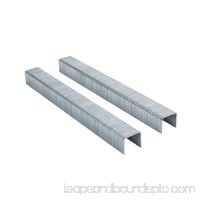 They are compatible with many heavy-duty staplers and will work on housewrap, weatherstripping, roofing pape..
Slotted and phillips bit screwdrivers, finish and covered with magnet . 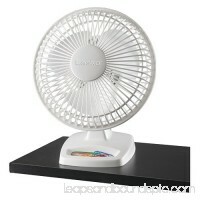 It is useful to operate electronic device ,mechanic and repair work . 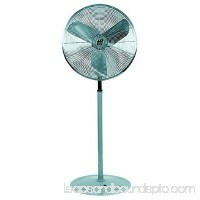 For CALIFORN.. 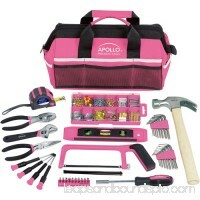 When you are ready to tackle a home project or just need to tighten a bolt, the Apollo Precision Tools 53-piece household tool kit has most every tool you will .. 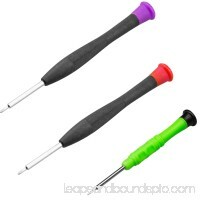 Features: Small ratchet handle (telecommunication handle) makes it convenient and labor- saving to use. Ideal for repair smartphones, tablets laptops, comput..
Be ready for any quick fixes around the house with the Apollo Tools 201-Piece Household Tool Kit, in a Tool Bag. 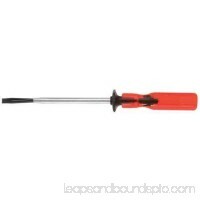 This package includes just about anything you n..
Long-Lasting, Solid One-Piece Construction Rust-Resistant, Nickel-Plated Bar Hex Shank Allows For Torque When Used With Wrench Includes: 3/16'', 1/4'', 5/16'', ..
Package Includes: 1 x Precision Screwdriver Handle. 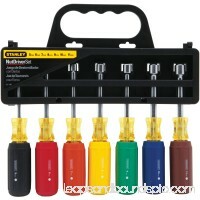 5 x Screwdriver Bits. 30 Day Money Back Guaranteed! 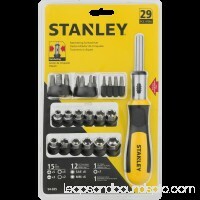 12-month free replacement warranty for manufacturer's..
Stanley Ratcheting Screwdriver - 29 PC. 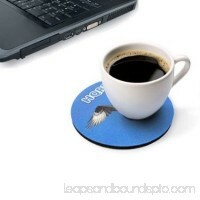 Includes 15 bits, 12 1/4" drive sockets. 1 1/4" adapter, 1 ratcheting screwdriver. 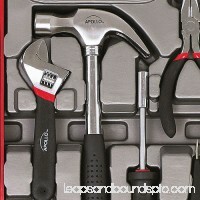 This product has bi-material handle w..
Package Includes: 6 x pry tools. 2 x Mini suction cup. 1 x Metal opener. 1 x Flexible scraper. 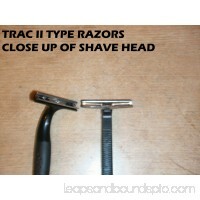 1 x Straight tweezers. 2 x Plastic spudger. 1 x 0.8 x 30mm Pent.. 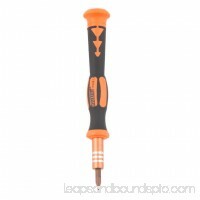 This versatile screw holding screwdriver from Vaco provides a range of options for a variety of tasks, so you're never without the right tool. This keystone slo..